Global Greeter Network. 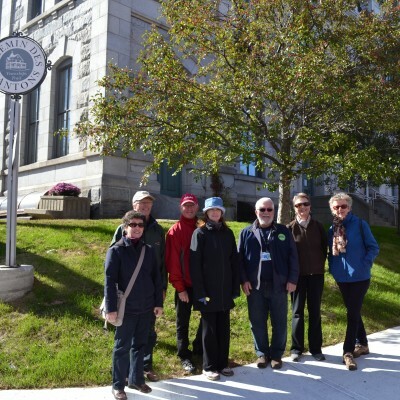 Sherbrooke Greeters share – like all Greeters around the world – the same Core Values. The Greeter introduces the visitor to its city according to their interests, making each outing unique, genuine, free of charge and of course friendly. 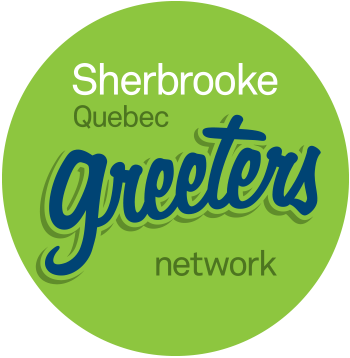 You would like to join Sherbrooke’s Greeter network? Fill in the Volunteer Form. Greeters visits are suited for? 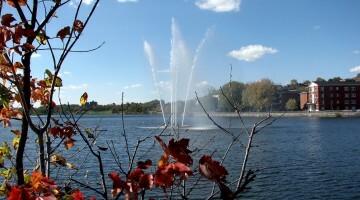 This type of visit can be tailored to individuals, families, couples or friends. 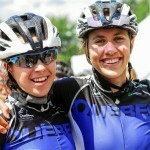 A group may not be larger than 6 people and must be comprised of at least 1 person older than 18 years of age. 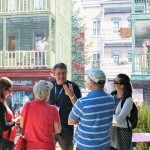 Visitors looking for a different experience, to discover Sherbrooke’s culture and population through the eyes of a citizen. 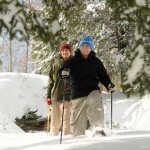 One tour with a Greeter is allowed to any type of clientele. 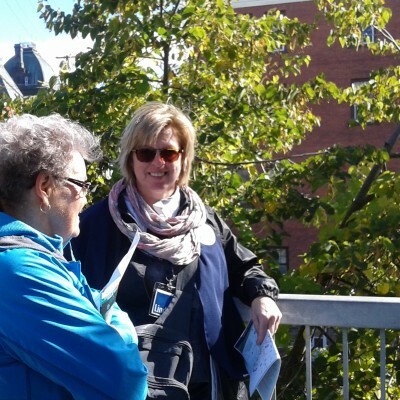 You would like to discover Sherbrooke with a Greeter? 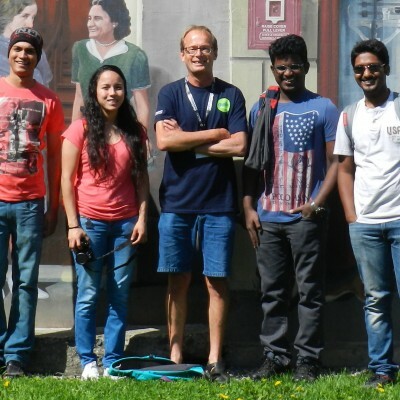 Please make sure to return the Visit Request Form at least 48 hours before your arrival in Sherbrooke in order to allow us to pair you with the Greeter best suited for your needs. According to your interests, a meeting will be scheduled to meet your Greeter. Note that only 2 visits are allowed per visitor.